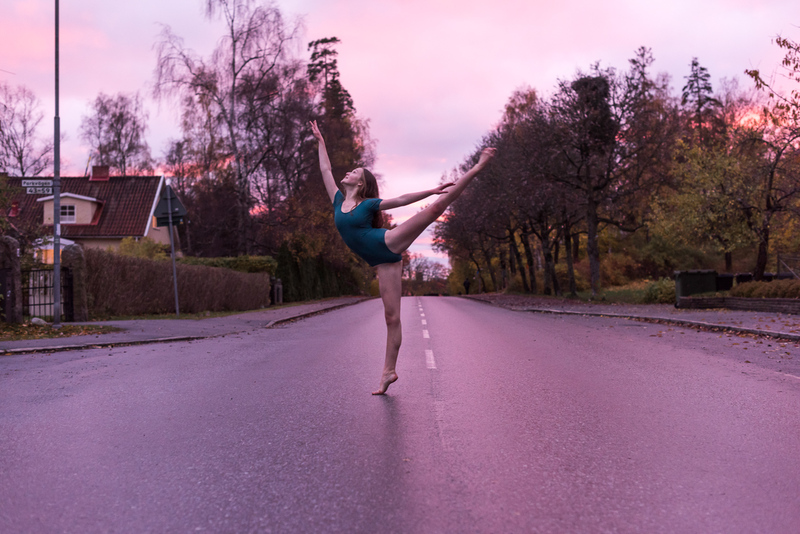 I met up with Felicia Andersson, Mathilda Pierrou and Samira Bethke for an autumn dance photoshoot in Näsbypark. It had rained earlier during the day, but luckily for us we only got a few brief episodes of light rain during our photoshoot. There are some beautiful spots not far from Näsaäng, and we had originally planned to go to a few different ones, but time flies, so we ended up taking most of our photos in one location. Here is a selection of my favourite photos from the day. Many thanks to Felicia, Mathilda and Samira for a fun autumn photoshoot. To see more dance blog posts, click the dance category on the blog. You can also find the dancers on instagram.